As a resident of Southern California, you know how much time you spend in your car, both for business as well as pleasure driving. Most drivers don’t realize that being in a car with clear windows allows the skin to absorb a full 99% dose of the Sun’s harmful UV rays. Sure, it looks great to sport a year-round tan, but too much sun can result in premature aging of the skin in addition to increasing your risk of skin cancer. 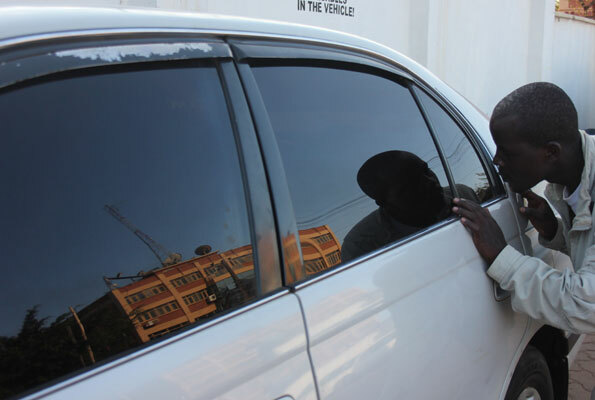 Having your car windows tinted by Joe’s Car Stereo provides protection for the occupants of the car, drivers and passengers included, against the sun’s most harmful ultraviolet rays. If you are in your car for any significant amount of time on a daily basis, window tinting will provide you with the peace of mind that comes from knowing you’re being proactive in eliminating the threat of exposure to harmful UV rays. 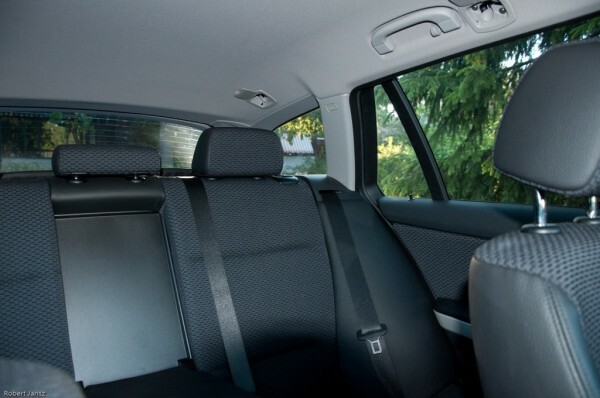 Although most cars today have the added convenience of air conditioning, having the sun beat down on the inside of your vehicle throughout your drive can still create uncomfortable conditions. 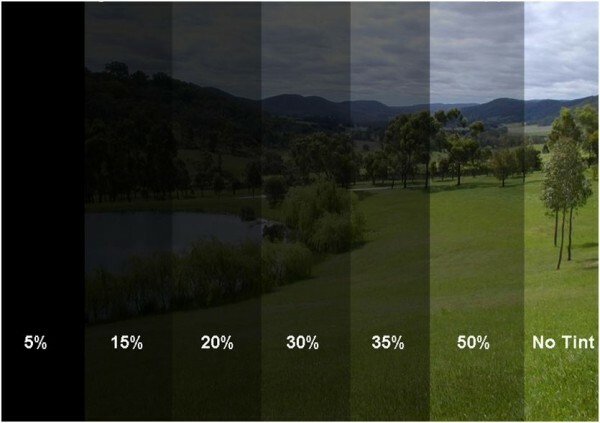 Having window tinting applied to the windows of your vehicle can block almost three-fourths of the solar energy that would normally enter your car through the windows. In addition to keeping your car cooler, this can also help you use less air conditioning, resulting in improved gas mileage. We all realize that sooner or later, accidents happen. And when they do, the design of your car windows can help to minimize any injuries that occur. But when your windows have also been professionally tinted, any window glass that breaks during an impact will tend to stay in one large piece rather than shattering into hundreds of smaller dangerous sharp pieces. Our window tinting is designed to cover the complete window pane, providing an added safety benefit in the event the window glass becomes compromised in an accident. Joe’s Car Stereo has heard from hundreds of customers that they felt much safer leaving personal belongings and valuables locked inside their vehicle once their car window tinting had been installed by our technicians. That’s because passers-by and would-be thieves and vandals could no longer get a peek of exactly what was inside the car. 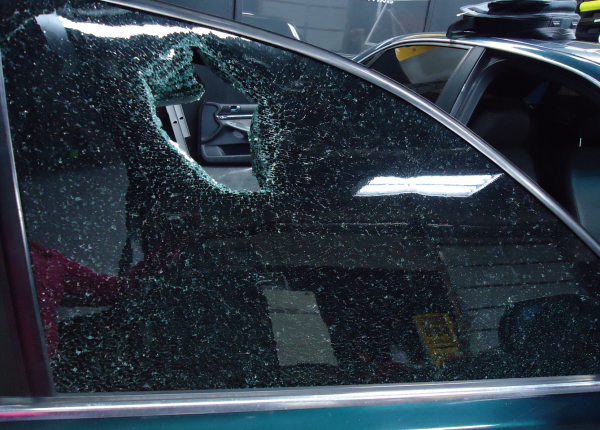 Having window tint applied also makes your windows stronger, making it much more difficult for a vandal to break into. If you want to go a step above security, make sure you check out our car alarm installation page. Most drivers would agree, window tinting makes your vehicle look more luxurious and attractive. Place any two cars of the same make, model and year side by side, and time and time again onlookers will consider the car with window tinting as looking newer, more attractive and having more resale value. 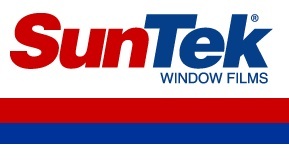 For both quality and durability reasons, we are committed to using only professional grade Suntek film for every car we apply window tinting to. Joe’s Car Stereo is conveniently located near all San Diego area freeways and our car window tint rates are very affordable. Call us (619) 913-7329 or stop by today for a free, no-obligation quote. How is It Prudent To Buy Car Alarm Systems?